Interested in a legal education that transcends borders? The application deadline for our Canadian & American Dual JD Program has been extended to May 15, 2019! Students in the Canadian & American Dual J.D. Program begin their law school experience in mid-August with academic orientation at both universities and a mandatory Immersion course. 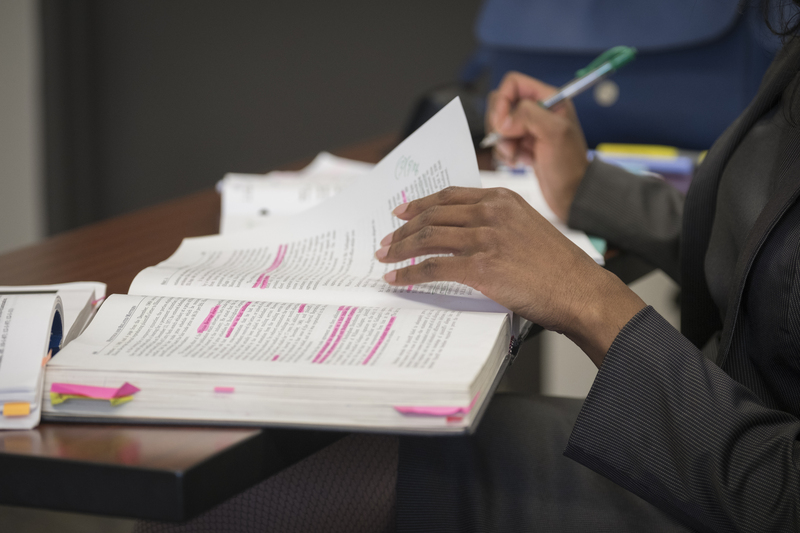 Academic orientation weeks provide students with the opportunity to familiarize themselves with institutional themes, academic and student support services, and expectations within the legal profession. Academic orientation is mandatory for incoming first year students at both Detroit Mercy Law and Windsor Law. Further information with respect to academic orientation, including schedules and required reading materials, will be provided to students in advance of both orientation sessions. Immersion provides incoming Dual J.D. students with a comprehensive introduction to the structures of the Canadian and U.S. legal systems and comparative legal skills pedagogy. 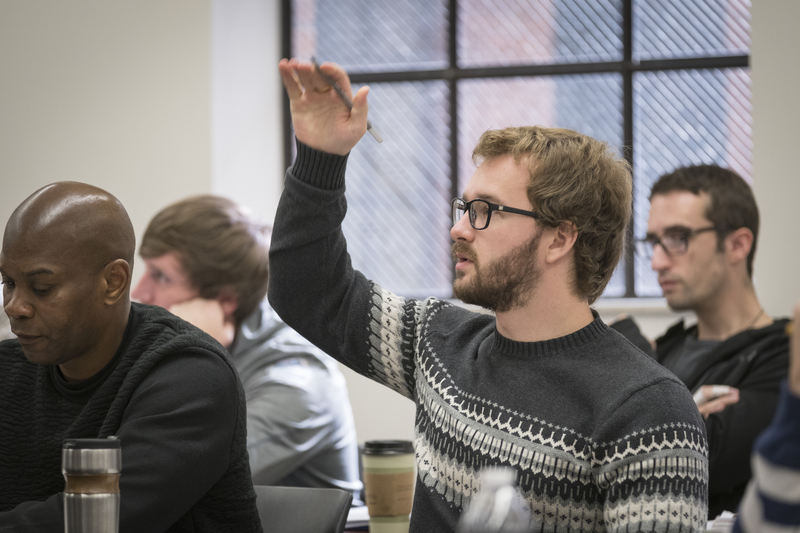 The Immersion course is taught by Comparative Legal Research & Writing professors who are well-versed in comparative law, statutory analysis, and legal research and citation protocols in both Canada and the United States. Immersion course materials are provided to Dual J.D. students free of charge. Upon the successful completion of the Immersion course, students will receive one (1) credit that will be applied towards their Comparative Legal Research & Writing course. In recognition of the fact that a large number of Dual J.D. students are foreign national, Detroit Mercy Law facilitates the student visa application process. Those who are foreign nationals are required to complete and submit the I-20 visa application form provided by Detroit Mercy Law, original financial support documents, and any other related documentation to the Canadian & American Dual J.D. Program in advance of orientation in order to be issued their I-20. Students will be provided with further information regarding crossing procedures, dates, and times during the summer. "As a Dual JD student, I am able to regularly take advantage of opportunities on both sides of the border. This has extensively contributed to my ability to start my legal career in a practice area that I am passionate about, with one of the leading litigation firms in Canada. I continue to experience firsthand how much employers and practitioners in the field value the rigorous training that is involved in completing a Dual JD program in 3 years. The high level of commitment, academic excellence, and hands-on exposure that is available in this program has distinguished its students and graduates from others across both countries, and I am glad to be able to learn from and continue to contribute to its legacy at such a high level."